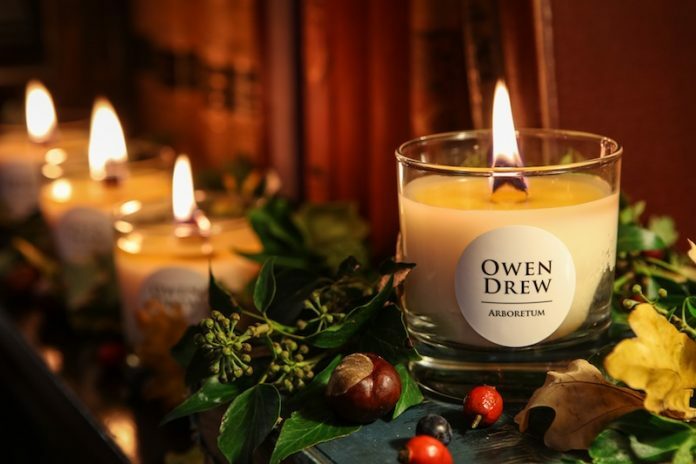 Award-winning British brand, Owen Drew candles, is bringing its beautifully scented, handcrafted candles to the Royal Albert Dock Liverpool, with an exciting Christmas pop-up, taking place from Wednesday 14th November, to 2nd January 2019. Drew says: “We are delighted to be calling such an iconic and prestigious location home over the Christmas period. We believe its proximity to the city centre and the array of fine retailers will be excellent for our business”.